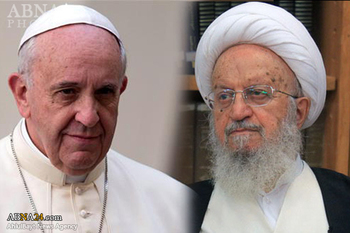 Following the message of Grand Ayatollah Makarem Shirazi to Pope Francis, in which he had thanked the leader of the Catholic Church, the Vatican also sent an official and respectful letter to the office of Grand Ayatollah Makarem Shirazi in which Pope Francis has appreciated him for his message. 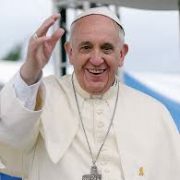 “Pope Francis appreciated your message and extended his gratitude for your kind remarks”. 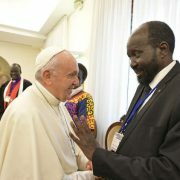 “As you know, the message of all religions [particularly that of all monotheistic religions] is, before anything else, worshipping God alone and then respecting and being kind to all human beings that we meet. 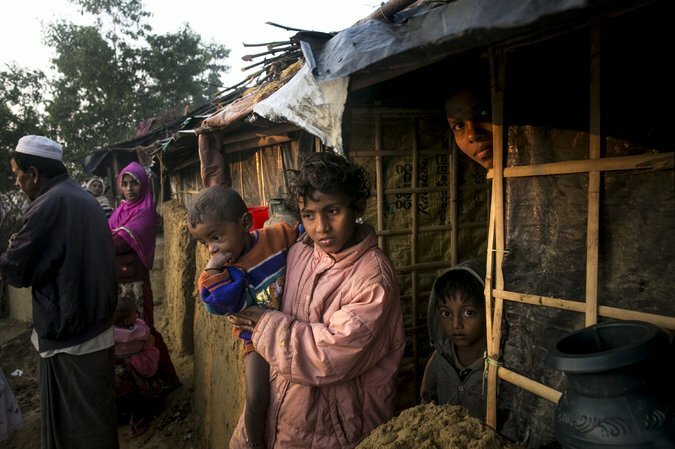 This is why cruelty and violence, particularly when committed in the name of God and religion, are a great insult to God and a great crime against their victims”. 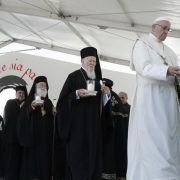 At the end of this letter, it has been stated: “Today, religious leaders must work harder than ever and unanimously call for the protection of the dignity and the basic rights of all human beings”. 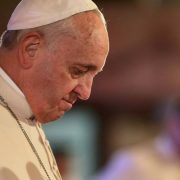 It is worth noting that, in a press conference during his trip to Poland, Pope Francis had rejected the allegations leveled at Islam where the religion had been accused of supporting terror and violence. 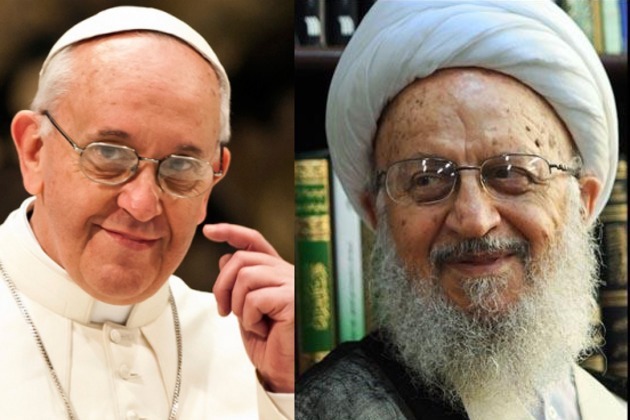 The Pope had also rejected the existence of any connection between any of the divine religions on the one hand and terror and violence on the other.